At least 17 people were killed as a massive fire swept through a hotel in central Delhi's Karol Bagh area early on Tuesday, police said. 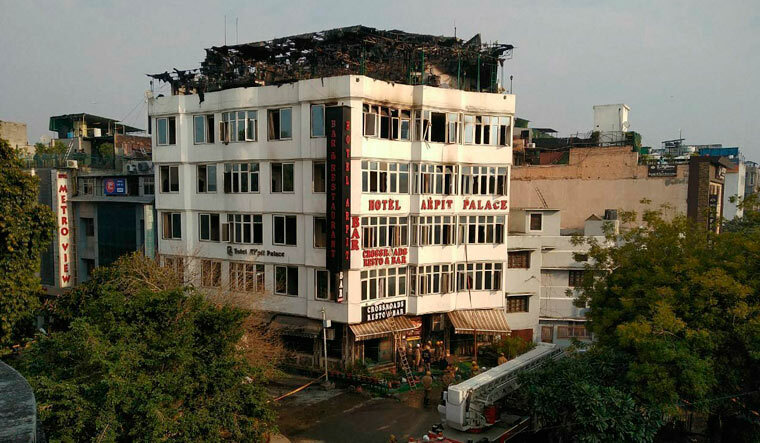 The fire broke out at Arpit Palace Hotel located on Gurudwara Road in Karol Bagh. A call about the fire was received at 4.35am and 24 fire tenders were rushed to the spot, a senior officer from the Delhi Fire Service said. It is suspected that a short-circuit caused the fire. The hotel was first granted a licence in October 2005 and was renewed every year. The last renewal was done on May 25, 2018 and was valid till March 31.  "As per information gathered from the site, it reveals that the incidence of fire accrued at second floor at around 3.30am on February 12 due to short-circuit," the official said.